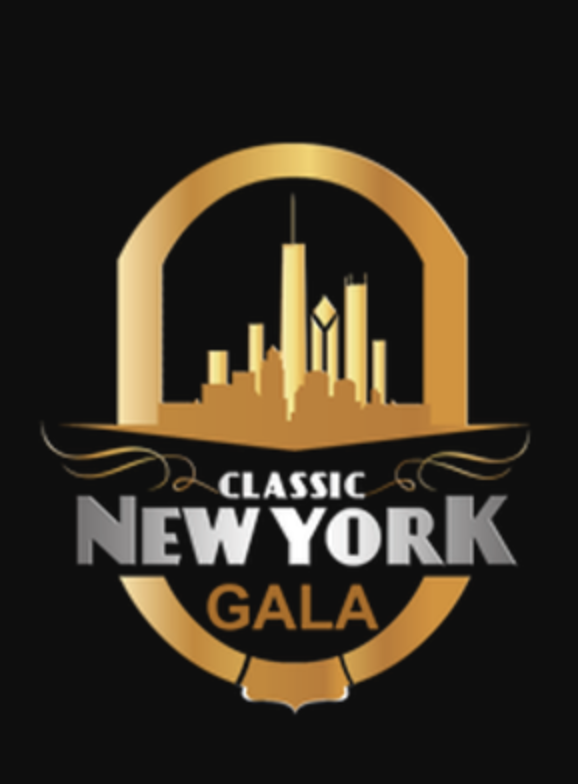 NEW YORK, August 23, 2018 – The Classic New York Gala is a black-tie gala held on the evening of Sept. 22, 2018 at The Millennium Hilton New York One UN Plaza Hotel. The event will celebrate fashion, arts and community and the purpose of the event is to promote unity and the humanitarian efforts of the Global Unity Foundation. These events are presented by Gary Sze Kong, J.D., CEO & Founder of Classic New York Beer and The 1 Wine; Ryan Long, Founder of Global Unity Foundation; and Billie Mitchell, CEO of Billie Mitchell Events. We are excited the event coincides with the timing of the 73rd Session of the UN General Assembly in New York City because the city will be so alive with the mission of humanitarian causes. With this gala, we aim to shine a light on the importance of creating a culture of leaders who put socially conscious issues at the forefront of their business. Gary Sze Kong, J.D., is a successful Chinese American self-made real estate mogul and philanthropist. Born in Fujian, China, Gary Kong attended school in Hong Kong until the age of sixteen before migrating to the United States. He went on to attend New York University Stern School of Business and to graduate with a Bachelor of Laws, Master of Laws, and ultimately a Juris Doctor from the Law School of Southwest International University. In 2013, Gary became the first Chinese immigrant to open and own his own vineyard in the United States, The 1 Wine. In 2016, he launched Classic New York Beer. Gary Kong serves as an investor, executive producer and co-founder of the Classic New York Gala. Ryan Long is a social entrepreneur whose mission is to educate, network, and inspire entrepreneurs. He is the Founder of Global Unity Foundation and the City Summit and City Gala – a world-class, socially conscious business acceleration summit and gala that takes place during the weekend of the Academy Awards. Billie Mitchell is a native of New York and an executive special events producer, public relations consultant and fashion show producer. She is the owner of Billie Mitchell Events and is a Co-Founder and Executive Producer of the Classic New York Gala. Global Unity Foundation's mission is to unite the world through humanitarian efforts by working with governments, influential individuals, and organizations to support the eradication of poverty, the advancement of health and wellness, the creation of economic sustainability, and the promotion of universal quality education and opportunity.